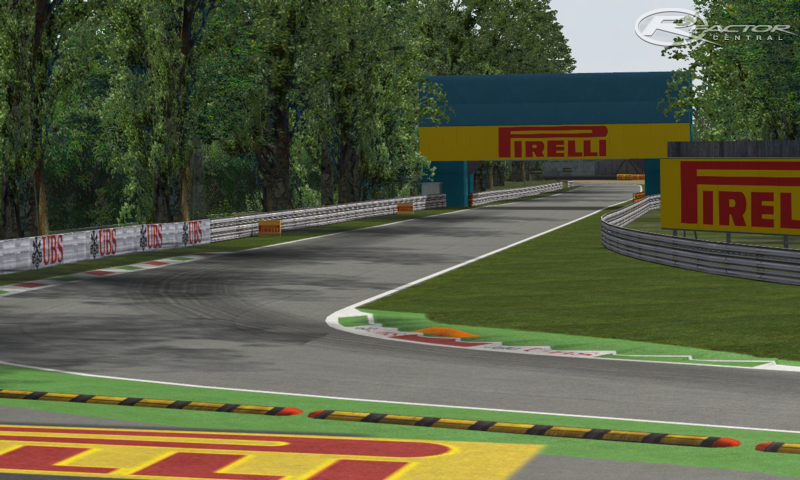 Today we release Monza for rFactor updated to 2012 features (with DRS banner). It's of course running the RFE Weather Plugin. This version is based on ISI one of course ! Credits go to Flo_Flo-F1 and Edobot ! 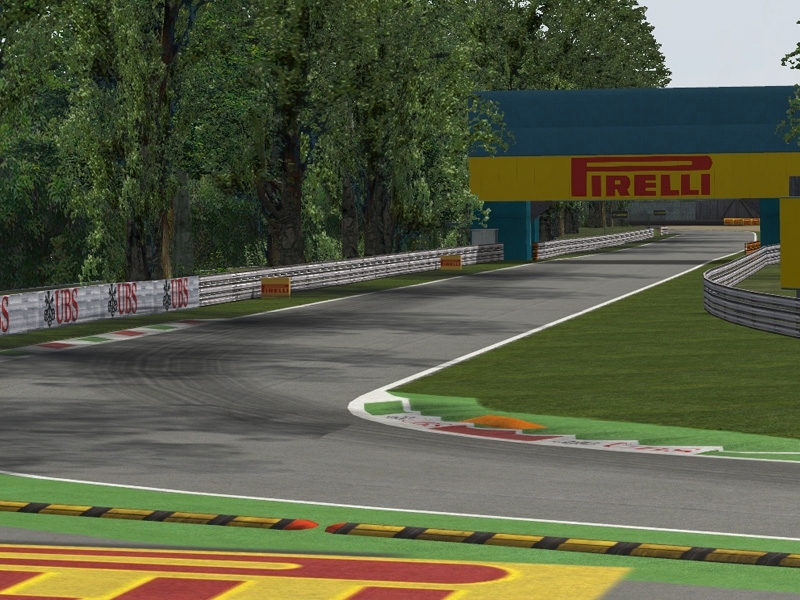 There are currently no setups for FORMULA 1 GRAN PREMIO SANTANDER D'ITALIA 2012. Add a Setup. Hello. My nickname is wizard2275 I want to ask for permission, to convert all your car, to F1C old game. 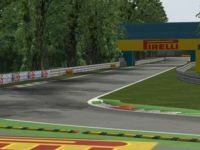 Curbs are too high and the AI goes very bad!